You will have access to Konkur, a progressive branding and marketing method using artificial intelligence, psychometrics - behavioural profiling and design to deliver a successful brand. Know how your team can communicate your brand authentically and build trust in the audience. Get your brand foundation ready now. Your bespoke brand strategy report lays the foundation for any future marketing campaign. It features everything from competitor analysis to brand positioning and communications. Your brand identity design package covers everything your business needs from logo to business cards and advertisement design templates to deck templates. Depending on your business needs, my design team and I will design all the marketing materials such as lead magnets, infographics, annual reports, pitch deck, presentation, etc. 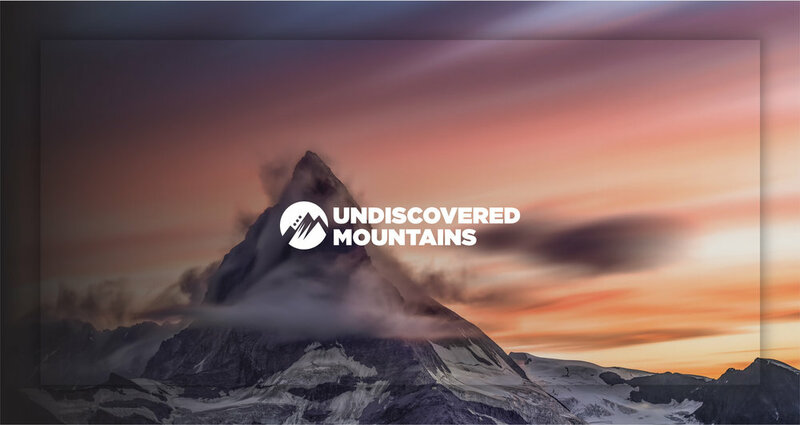 Do you need pitch deck design to raise funds first before you deal with branding? Raising capital is difficult. Me and my team offer an end-to-end design service to support your fundraising and crowdfunding campaigns, beginning with a brand review if required. We include the designing of investor decks, executive summaries and any marketing materials to support your funding round. Pitching with our designs, DownYourHighStreet, high-street retail platform raised 174% of its target on Crowdcube. 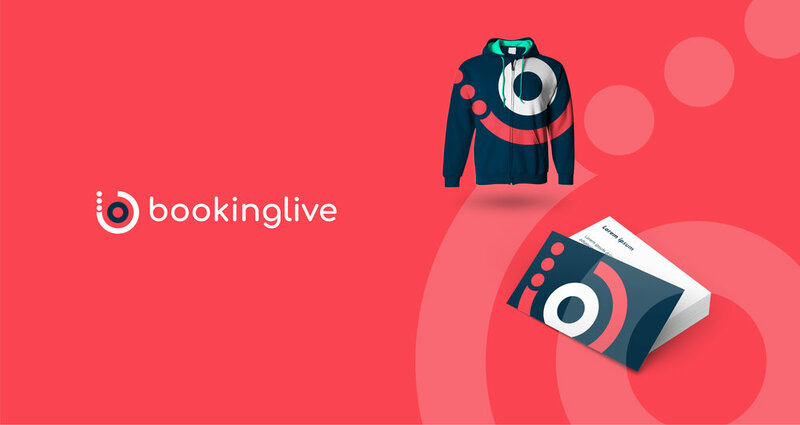 SaaS company BookingLive completed a successful rebranding after securing half a million investment. Efoldi raised 268% of its target with a successful crowdfunding campaign after rebranding the company. 95% of companies I helped in branding and pitching secured funding, attracted more customers and achieved sustainable growth. I work with businesses ranging in size from nimble startups to small businesses. Whether you are a startup about to run an equity-funding or crowdfunding campaign, or a business that has already had some traction and you need branding or rebranding to drive growth. You have a successful business running for years. Your customers are happy and your products/services are still in demand but you feel the coming danger of changes in the market. It's time to rebrand or maybe create a sub-brand. Rebranding is a tricky business as you have to consider not only your existing customer base and the newly targeted audience without alienating either of them. Let's see how you can do this without taking a risk. You have an MVP or have already attracted some early adopters to your up and running business. However, there are not enough resources to take the huge opportunity lying before you and you need to raise funds while growing your customer base. Crowdfunding might be the best way to both raise funds and create brand awareness. Let me show you what's needed for a perfect pitch and how to ensure you have the right branding. You have done a fantastic job attracting lots of customers and creating an impressive investor portfolio. Now, you need to finance your growth or have already raised funds to empower growth. Probably, either you need to refresh your brand and design an impressive pitch deck to instil confidence in investors, or use a portion of your funds for rebranding and updating your brand strategy. Let me show you how you can drive growth. You are just starting or have already launched but didn't have enough time or budget to think about branding in the beginning. It's the right time to show your product to the investors and create your customer base and focus on growth. Well, you probably need everything I offer but you also want to keep it simple. Let me show you what's needed to be done, where you need to start from and how you can manage this process. You have an impressive investment portfolio and maybe have a say in executive decisions. However, there's a reason why you invested in those companies: ROI. You feel responsible for their performance and know they need some help with branding and marketing communications. There are a few ways that I can help your portfolio companies; either as a consultant, a Non-Exec or a board advisor. Let's explore the possibilities. We all know the agency model has been under threat for a while, partly due to the rapid change in technology and birth of marketing software helping your clients handle many marketing tasks in-house. However, strategic thinking is still critical and all companies need objectivity in their decision-making process. You can work with me as a branding partner or creative director for your marketing campaigns. Let me show you some case studies. Let’s talk about your branding and pitching.